Welcome to the Church of St. Jerome! Tickets are on sale in the school office. Lunch and program in the school immediately following Mass. 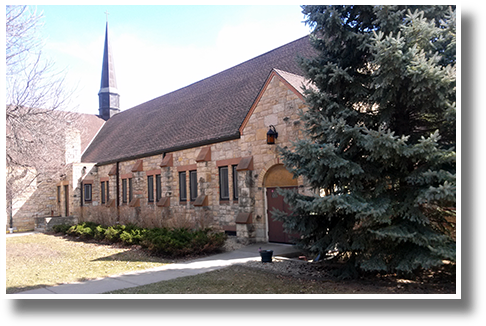 We are a Catholic Community in the Archdiocese of Saint Paul & Minneapolis. We currently serve our community with a variety of ministries. We reach out to our seniors who have been with us since the beginning while continuing to welcome newcomers. Our school is well known for its excellent education, as is our Religious Education program. Thank you for visiting our website. Be sure to visit us when you are in the area.